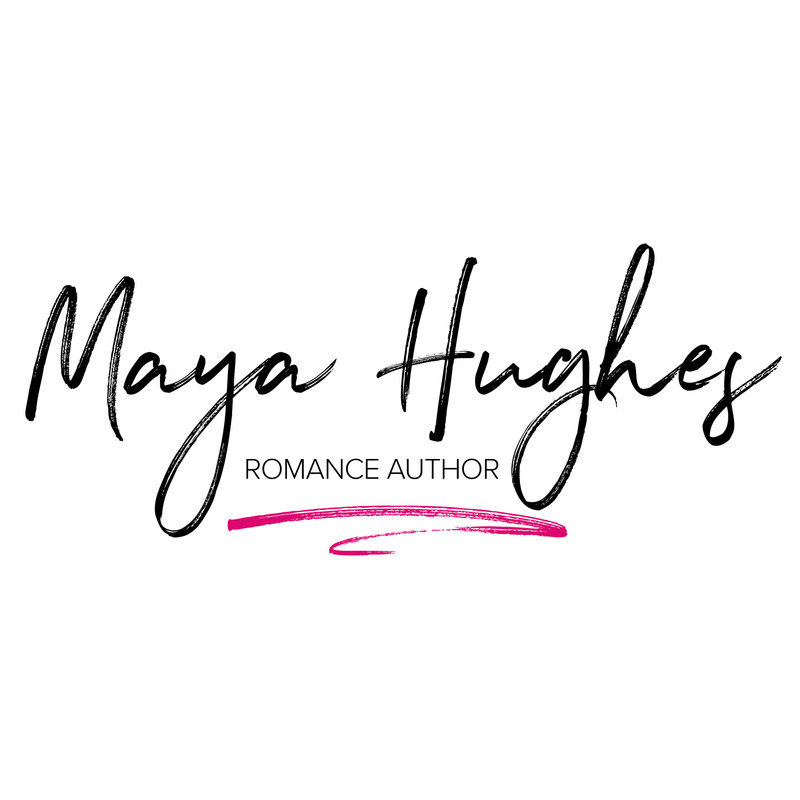 Maya Hughes completely won me over with her amazing writing style and the way she made me feel and care about the story and characters. This book ruthlessly had me in tears so many times, but it was also achingly beautiful. Ruthless King had it all – charming and lovable characters, endearing friendships, and delicious swoons. It was hilarious, entertaining, and romantic. Don’t forget to add this book/series on your TBR!